Inbox-Only Offers • Direct To You • Sign Up Today! Architect Craig Schreiner's masterpiece opened in 1996 with a beautiful 18 Hole Scottish links-style golf course featuring rolling hills and large undulating greens. The Links at Greystone was sculpted amidst the natural features of the land with Scottish-style mounding, tall native grasses, and pot bunkers. 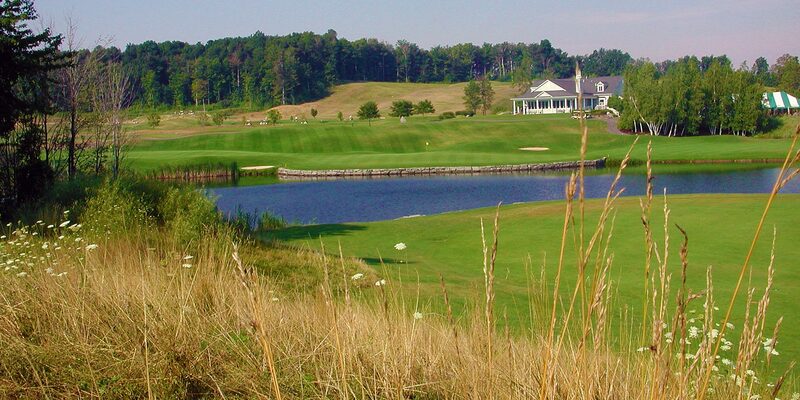 Playing to a Par of 72 and just over 7,200 yards from the championship tees, Greystone offers 4 sets of tees on every hole to ensure the course is playable, challenging, and rewarding for golfers of all skill levels. 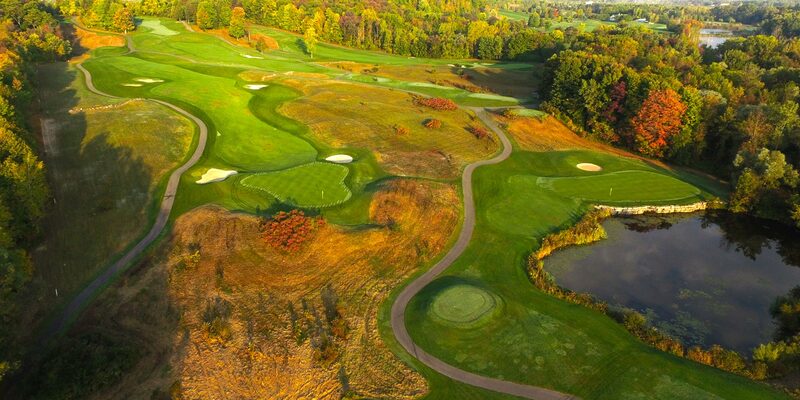 Simply put, this golf course layout is a must play for anyone in Western/Central New York. Sign up Today, then simply watch your Inbox for our next Fantastic Offer! 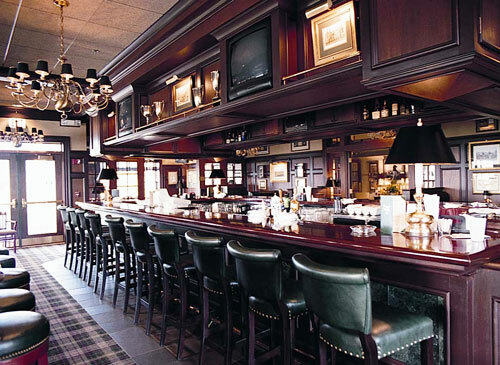 Our Restaurant is known for Great Food & Fantastic Service in a Spectacular Setting! 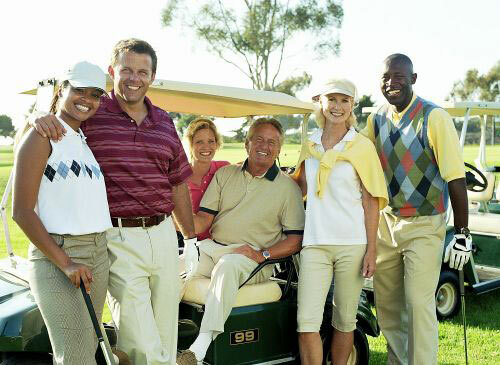 Need an excuse to play more golf & meet some new friends with the same interests? Superb Golf. Even Better Service. 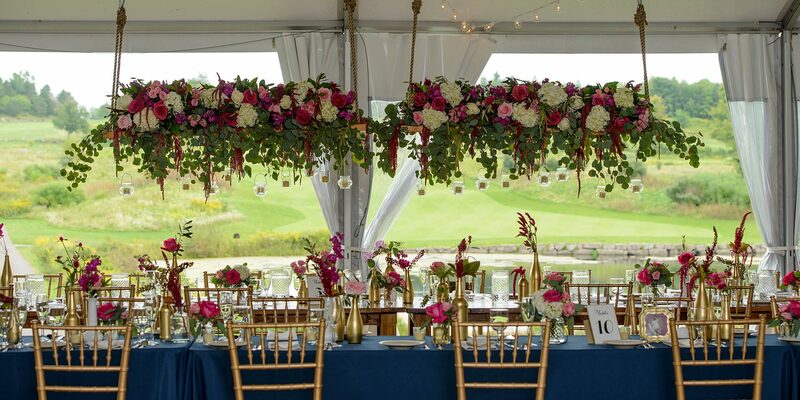 Imagine a professionally run golf outing or tournament played 18 magnificent holes with great golf course conditions, with a friendly “can do” staff attitude giving the highest level of service you'd expect to ensure your event is an overwhelming success. Find out why The Links at Greystone attracts outings, charity, and corporate events from Rochester and all over Western & Central New York, and why our patrons return year after year. 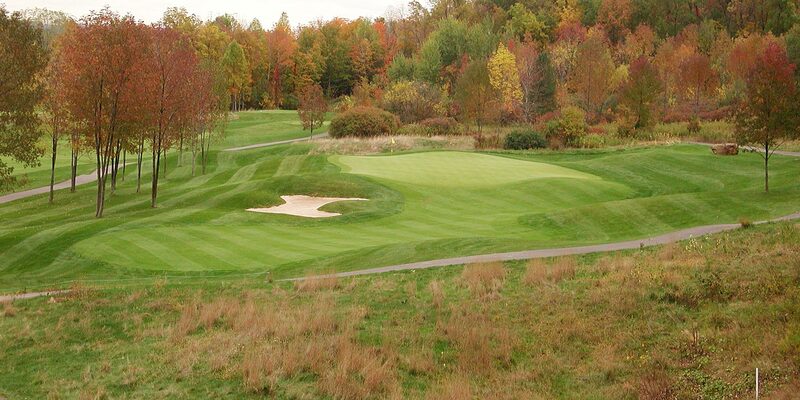 Check Out our rates page for current rates & golf specials. 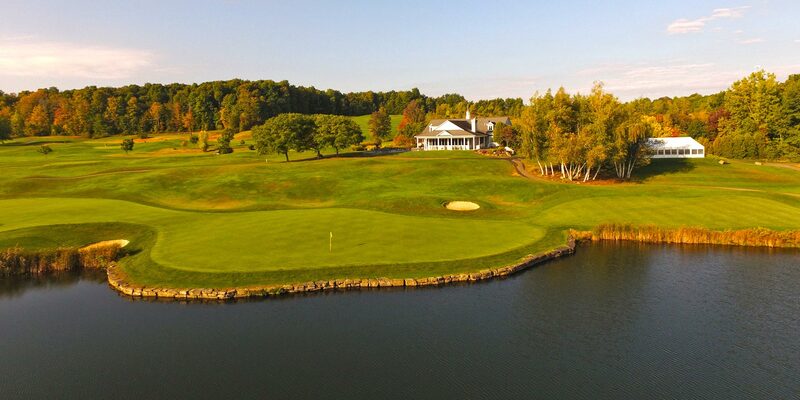 The Links at Greystone has some of the most competitive rates in the area, especially considering the course is one of the highest rated courses in all of New York State! 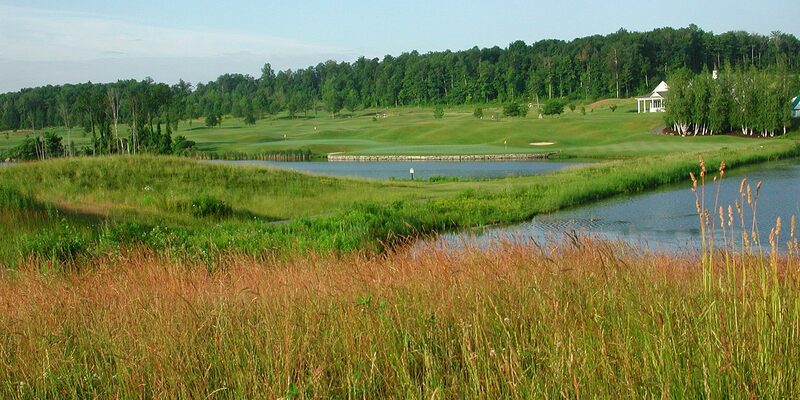 Click Here for our Rates page and remember you can also reserve your tee time online today Right Here! 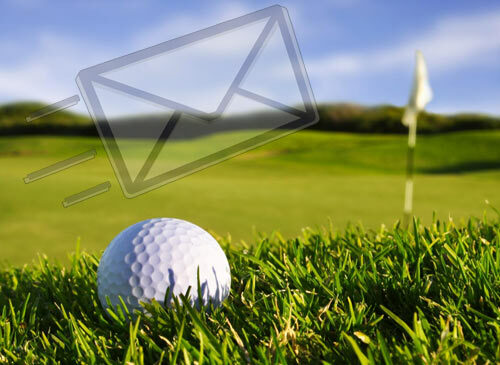 Frequent Golfer- Buy a punch card for 10 rounds and get two free rounds! Making Your Day A Success.